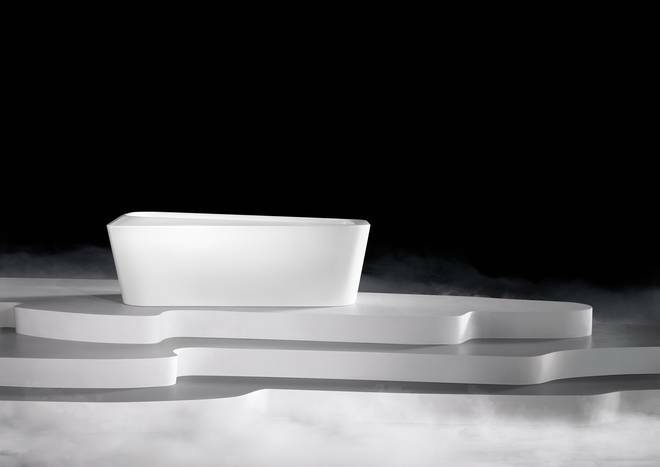 The pleasure of bathing without fittings, just your KALDEWEI bathtub and the electronic COMFORT SELECT panel. 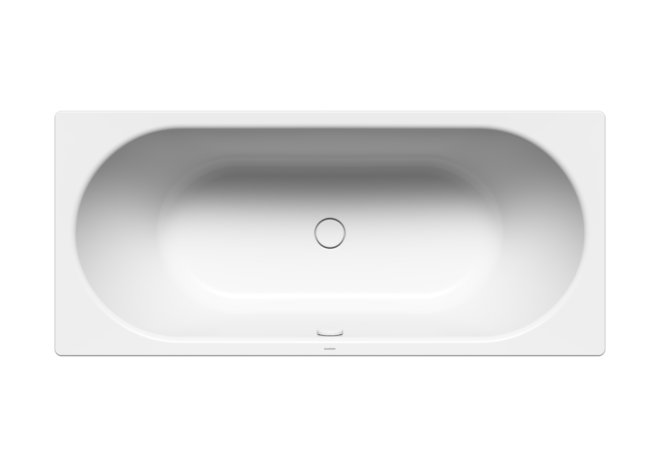 Integrated virtually flush with the rim of the bath, the panel controls the main functions of your bath at a gentle touch. The elegant display ensures precise control of the inflowing water temperature. 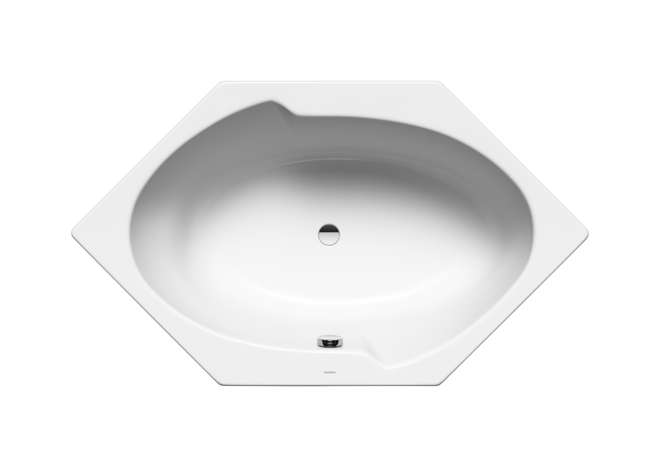 The COMFORT SELECT additionally features anti-scalding protection for safe and comfortable bathing as well as pushbutton locking for child safety purposes and easy cleaning. 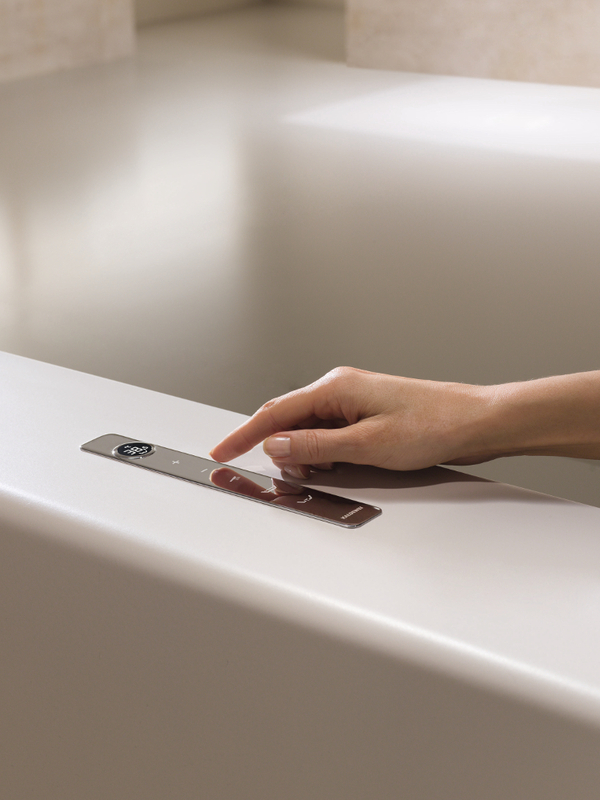 LUXURIOUS CONTROLS NEED A LUXURIOUS BATHTUB. 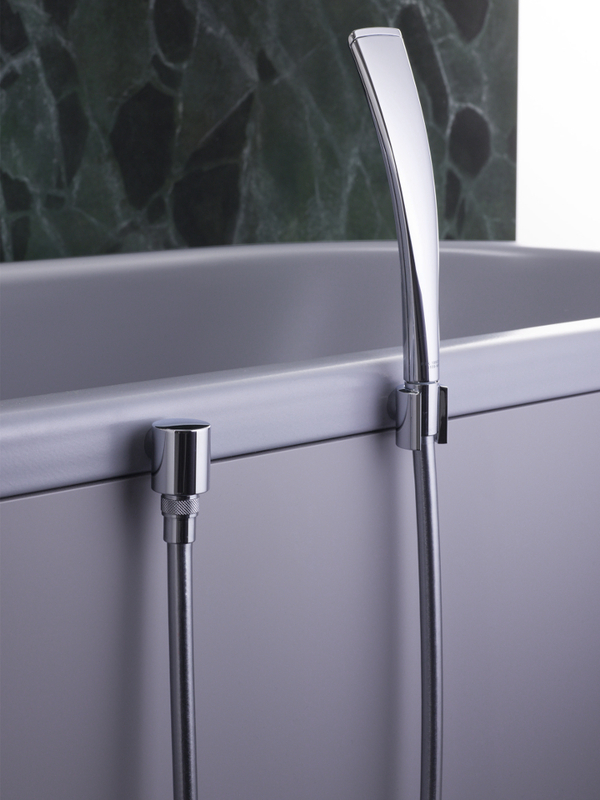 COMFORT SELECT is harmonised to blend perfectly with the KALDEWEI design baths in our Avantgarde and Ambiente range. Trust your sense of style! COMFORT SELECT. THE SYSTEM COMPONENTS. 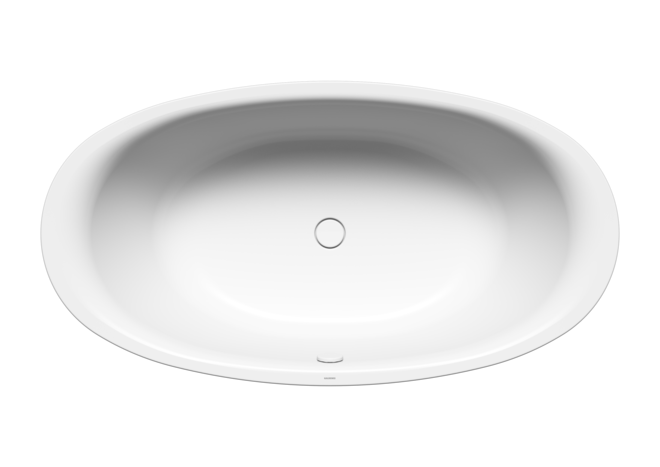 COMFORT SELECT stands for maximum user comfort in the bathroom. We have put together a quick guide for you to show you which components are activated at a gentle touch of the buttons. 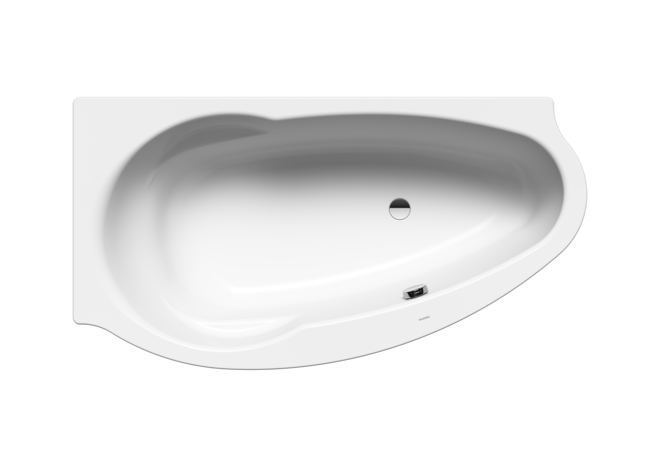 BASIC MODEL: COMFORT SELECT operating panel with tub integrated control box. WASTE AND OVERFLOW FITTING with filling function: Lets you use the full functional range of KALDEWEI COMFORT SELECT. 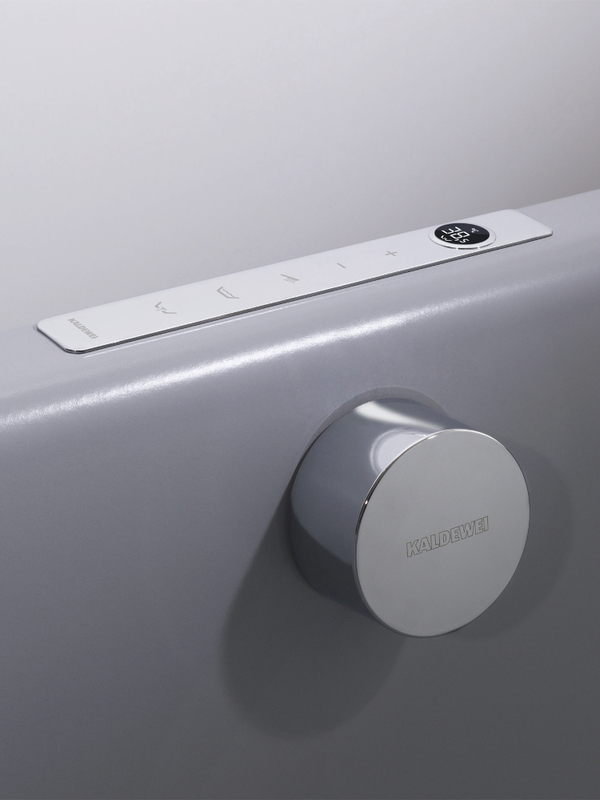 If you prefer to use an external tap, simply select our waste and overflow fitting without filling function. COMFORT SELECT retractable shower hose: The minimalist solution for freestanding bathtubs with optimum residual water drainage. Any water drops running down the hose during or after use of the hand shower are hygienically redirected to the waste valve via an additional pipe. 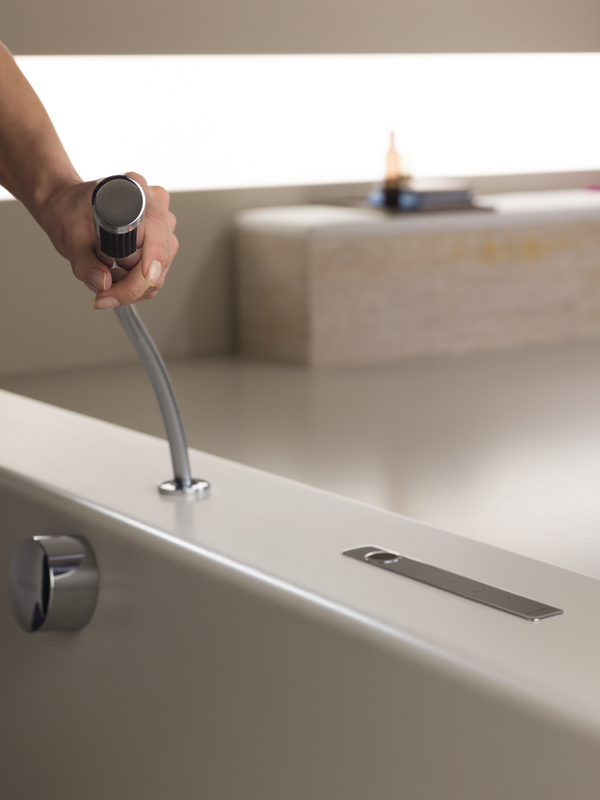 COMFORT SELECT external shower hose: This elegant system solution for freestanding bathtubs is activated at the touch of a button. The hose can be fitted with a shower head of your choice. A complete overview of installation options for the standard models and all positioning options of the COMFORT SELECT operating panel and the shower hose (EA1 - EA16) for MEISTERSTÜCKE is available to you to download.